The Public Theater is one of the most reputable arts organizations in New York. Consistently creating innovative and compelling dramas, The Public has transferred 55 productions to Broadway and won 54 Tony Awards and five Pulitzer Prizes to date. Check out these nine (of many!) notable shows that got their start at the Public. This landmark musical premiered at the Public in 1975, transferring to Broadway later that year and ran until 1990. 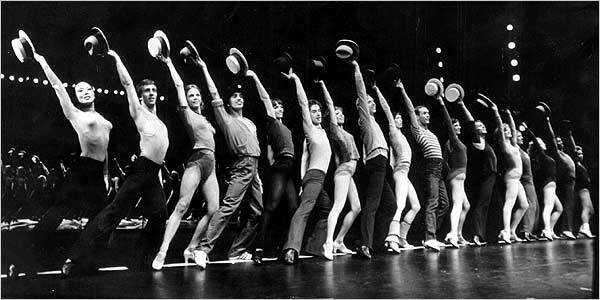 A Tony Award-winner for Best Musical, A Chorus Line gave a voice to the unsung heroes of musical theater: the chorus. It remains the sixth longest-running show in Broadway history. Ntozake Changes poignant first play is a haunting series of monologues and poems performed by women of color and brings light to issues of racism, sexism, gender-based violence, and social injustice. It opened at the Public Theater in June 1976 and transferred to Broadway’s Booth Theatre a few months later, where it would play 742 performances. 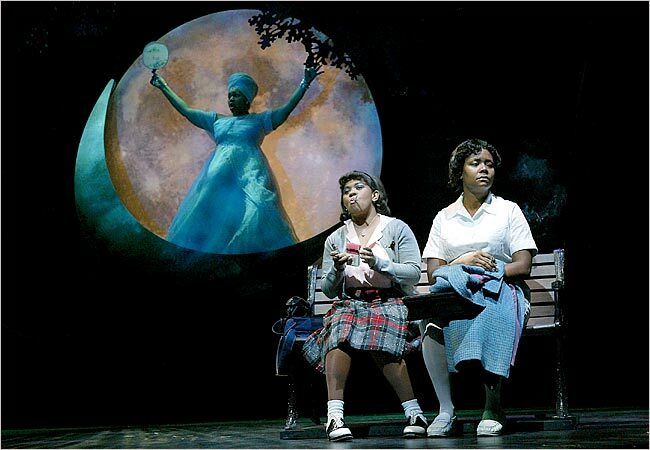 Caroline, or Change features music by Jeanine Tesori and book/lyrics by Tony Kushner. It focuses on the struggle of Caroline, a maid struggling to make ends meet. The musical had its premiere at the Public in November 2003 and opened on Broadway at the Eugene O’ Neill Theatre the following year. It was nominated for six Tony Awards and ran for four months. After an acclaimed run as part of the Public Theater’s Shakespeare in the Park series, the Daniel Sullivan-directed Merchant of Venice transferred to Broadway. 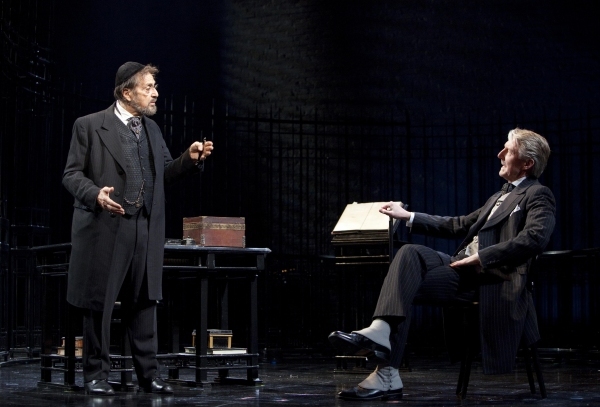 It played a limited run from October 2010 to February 2011 at the Broadhurst Theatre and starred Al Pacino as Shylock. The psychedelic musical classic Hair made its original Off-Broadway debut at the Public Theater in October 1967, opening on Broadway the next year and running for 1,750 performances. The “Age of Aquarius” most recently returned to Broadway in 2009, in a revival which was also produced by the Public and won the Tony Award for Best Revival of a Musical. Before Hamilton there was Jackson. Bloody Bloody Andrew Jackson is a satirical rock musical about Andrew Jackson, the seventh President of the United States. 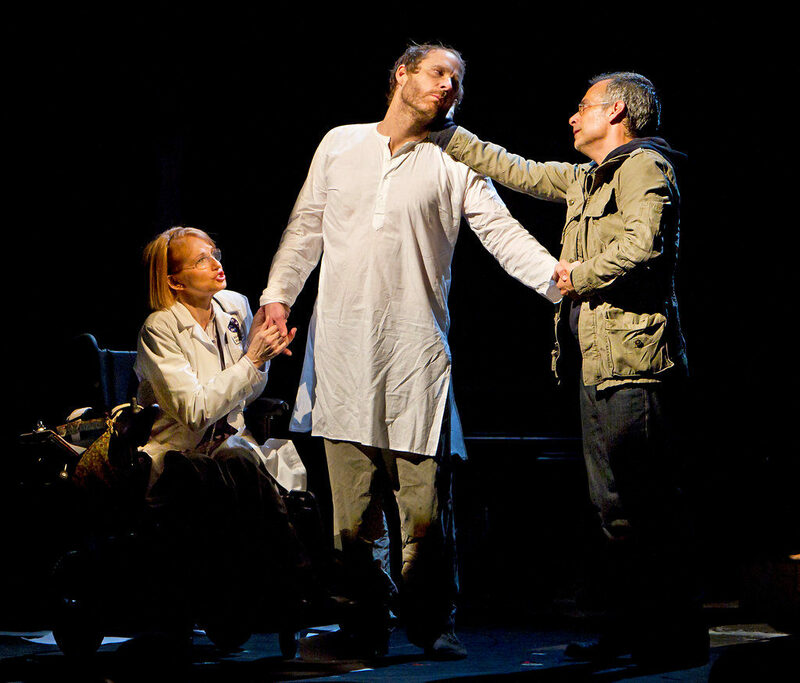 The show premiered Off-Broadway at the Public Theater in May 2009 and moved to Broadway in September 2010. It ran for 120 performances and starred Benjamin Walker in the title role. Larry Kramer’s emotional drama premiered at the Public on April 21, 1985 during the height of the HIV-AIDS crisis. It was later revived for Broadway in April 2011 under the direction of Joel Grey, and went on to win the Tony Award for Best Revival of a Play. Fun Home debuted at the Public Theater in September 2013, where it received great acclaim resulting in several extensions. It then transferred to Broadway, where it won the 2015 Tony Award for Best Musical. 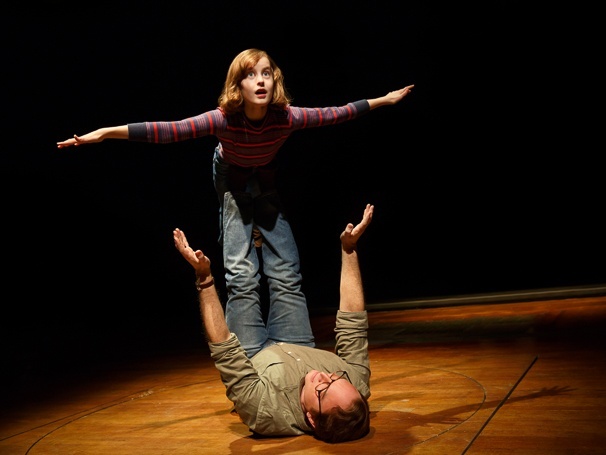 Fun Home will have played 26 previews and 582 regular performances on Broadway. Lin-Manuel Miranda’s 2016 Tony Award-winning Hamilton premiered at the Public in January 2015 – and the rest, is history. 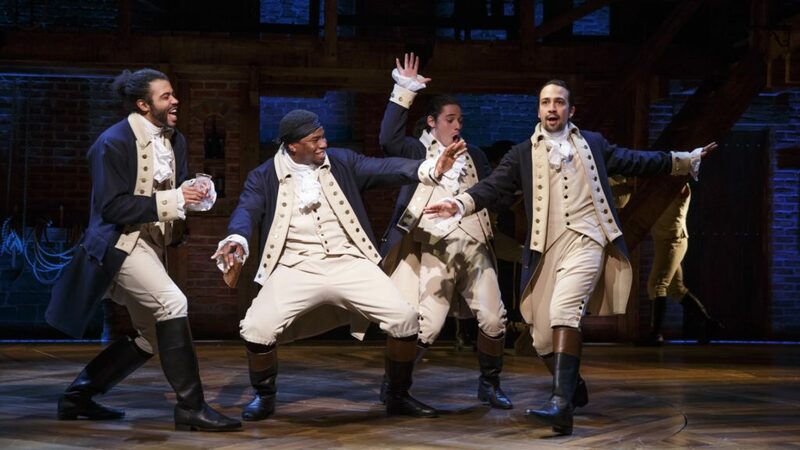 The musical, which also won the Pulitzer Prize for Drama, has become a worldwide phenomenon, earned a record-breaking 16 Tony Award nominations. What other notable productions from the Public do you remember? Join in the conversation on Facebook and Twitter. See what’s playing at the Public here.